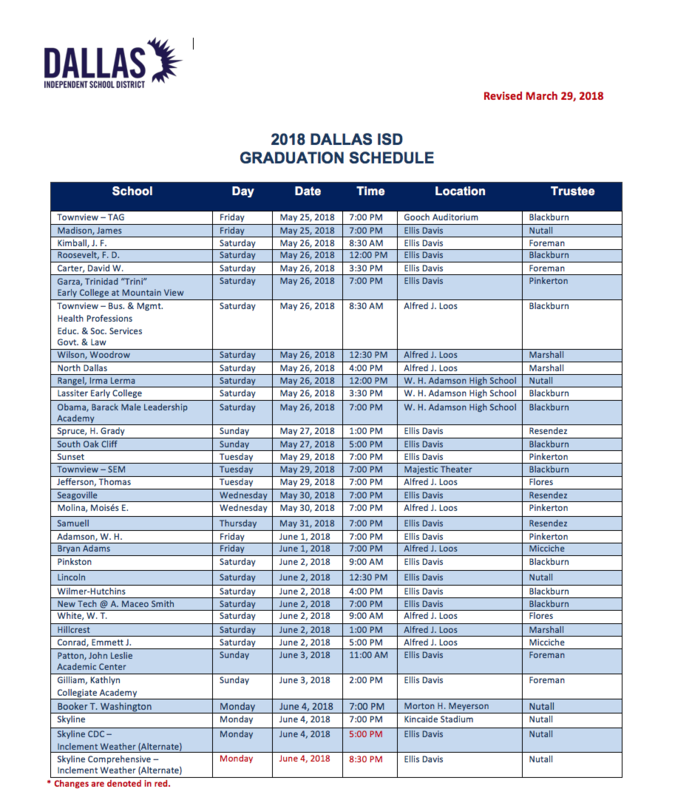 The Dallas ISD 2018 graduation season is almost here! 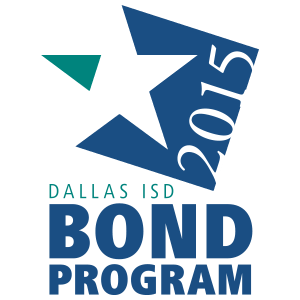 The commencement ceremonies held at Loos and Ellis Davis field houses will be streamed live. Visit the Commencement Streaming page for more information. If you are unable to watch a commencement ceremony live, you can find all of the graduation events on the district’s YouTube channel playlist after the live event.